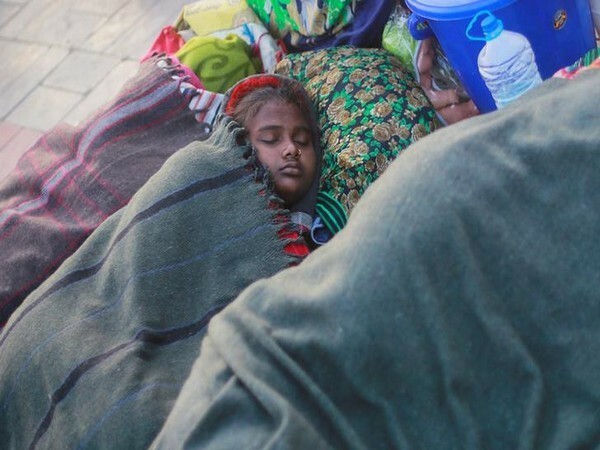 New Delhi [India], Mar 15 (ANI): The national capital and its adjoining areas such as Noida, Gurugram, Faridabad, and Ghaziabad are likely to witness another spell of rain on Friday. 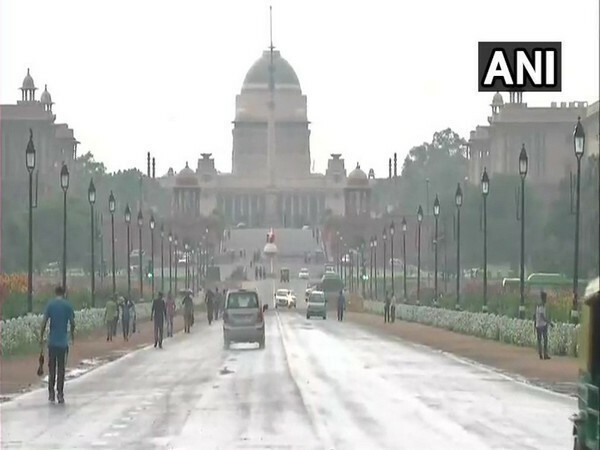 New Delhi [India], Mar 6 (ANI): After several days of cloudy weather, the national capital on Wednesday had clear skies but chilly winds blew over Delhi and its adjoining areas with no rainfall. New Delhi [India], Feb 14 (ANI): A couple of flights were diverted in Delhi between 8 to 10 on Thursday morning due to inclement weather conditions. 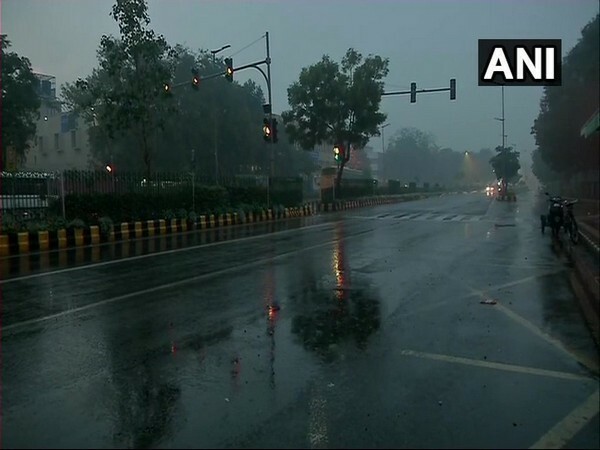 New Delhi [India], Feb 7 (ANI): After light rains early in the day, the national capital and other adjoining areas like Noida and Ghaziabad were hit by heavy rain and hailstorm on Thursday evening. 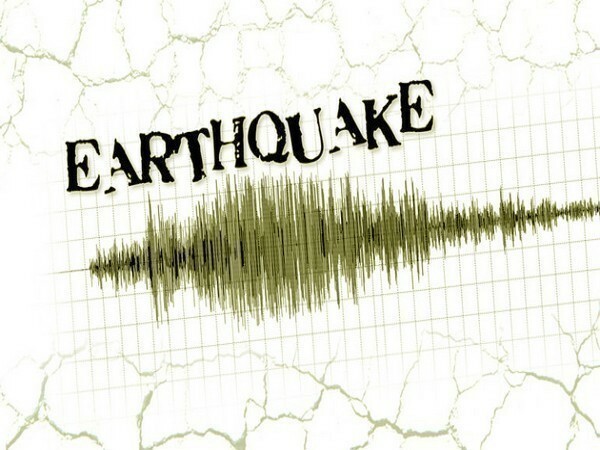 New Delhi [India], Feb 2 (ANI): Tremors were felt in various parts of North India on Saturday evening after an earthquake of magnitude 6.1 on Richter Scale hit the Hindu Kush region in the Pakistan- Afghanistan border. New Delhi [India], Dec 13 (ANI): Xavient Digital - powered by TELUS International is strengthening its roots in India. 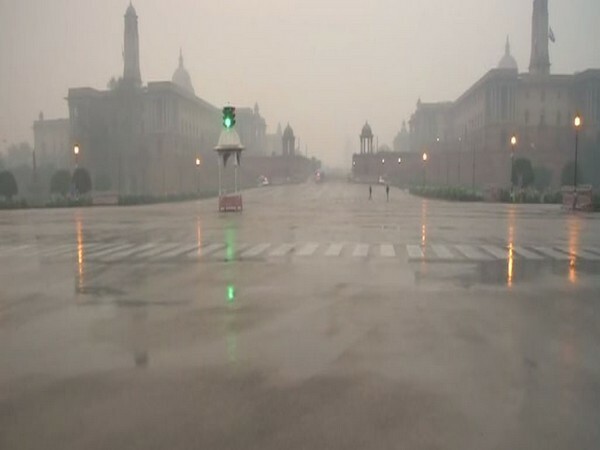 New Delhi [India], Nov 8 (ANI): The air quality in the national capital reached the 'hazardous' level a day after the auspicious occasion of Diwali, as Delhi woke up to a thick blanket of smog leading to low visibility. New Delhi [India], Oct 29 (NewsVoir): Forever 21, the most loved international fast fashion destination from Los Angeles, California, and part of Aditya Birla Fashion and Retail Ltd., launched its fourth store in Delhi-NCR.